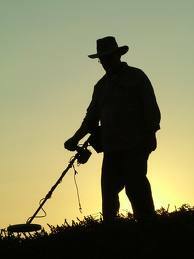 It’s Wednesday morning, the sun is shining like mid July and whilst the kettle boils we decide to discuss what we think is the best metal detector. Now, i say discuss, but discussion soon turned into debate and debate into protesting and justifying our choice. 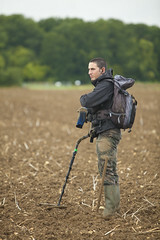 Andy Holbrook: It’s got to be the minelab explorer 11 with a pro coil you can’t beat it! 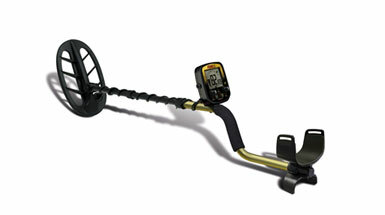 Paul Rambo Campbell: Minelab Explorer XS with S.E.F Coil. But still think laser B3 & Power max 2 are worthy detectors switch on and go. Graham McCall: Fisher F5 brought from you of course! Thanks Graham! Rob Capper: F75 for depth, F5 for coin shooting. Love em both thanks J.A. 🙂 Cheers Rob! Marcus Virgo: Xp goldmaxx power awesome machine deffo number 1 in my book! Hugo Fernandes: For starters, nothing like garrett ace 250! Antony Provan: Dowsing stick. Ladies and Gentlemen, Antony Provan… *round of applause*. Chris Hughes: For 36 years I have only ever used C-Scope and don’t intend to change now. Current machine is 1220R. Andrew Longman: XP Maxx power for me! Alan Miller: Digging deeper with the DFX. At Joan Allen we love our History! 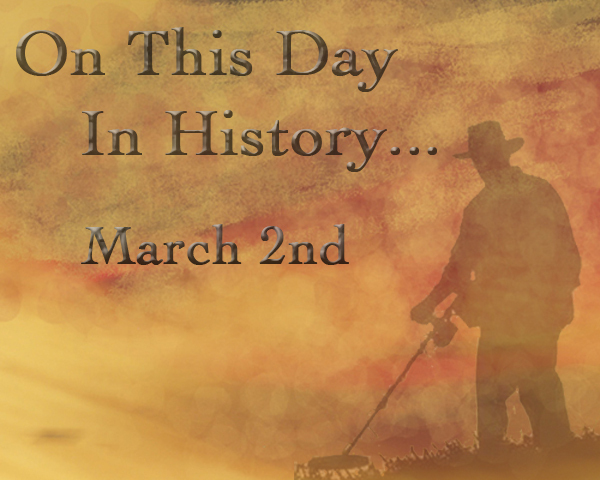 Whilst you sit enjoying your elevenses, have a look below at 10 things that happened on this day, March 23rd. 1991 – Saddam Hussein is defeated by allies fighting in the Gulf War, and he steps down from his position as Prime Minister of Iraq. 2001 – Russia’s Mir space station ended its 15-year orbit of the Earth, splashing down in the South Pacific. 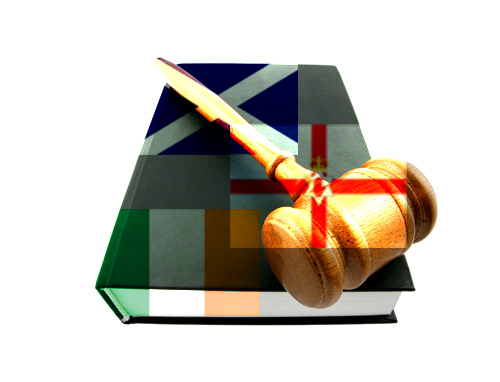 In this blog post I will cover the Law for Scotland & Northern Ireland. If you have found a coin and/or object which is likely to be of historical or archaeological interest or importance you must report it for treasure trove assessment. If you are not sure what type of find should be reported please contact the Treasure Trove Unit (TTU) for advice in the first instance. It is important not to dismiss a find if you don’t know what it is. The most unpromising find can turn out to be an important missing piece of the past. The Case archive shows examples of recent finds which have been claimed as treasure trove and details of the museums to which they have been allocated. If you have a digital image of the find you have made it is very helpful to include this as an email attachment or as a hard copy along with your form. If the find is suitable for further assessment or for recording purposes, arrangements will be made with you for the find to be delivered to the TTU. If the find is not appropriate for treasure trove purposes (eg Victorian and modern coins, Victorian and modern horse gear, brasses, buckles and fragments of machinery etc,) you will be advised. What happens when a find is claimed as treasure trove. 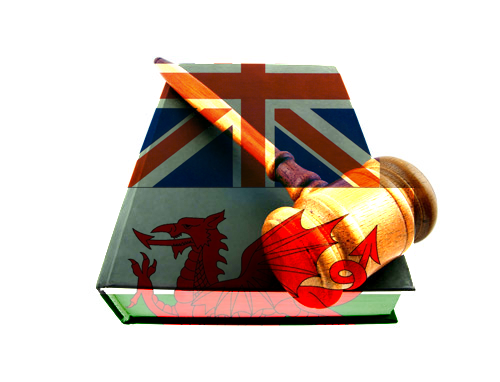 Finds which are not claimed by the Crown are returned to the finder by the along with an individually numbered certificate stating that the Crown is not exercising its right to claim. Please do not clean or apply substances such as wax or lacquer etc to coins or objects you have found. Rewards will be reduced or waived for finds which have been treated and/or damaged by cleaning or the application of such substances. Please consult Treatment of finds page for information. Finders should make themselves familiar with the Legal position relating to treasure trove in Scotland where finds are the property of the Crown, not the finder or the landowner. 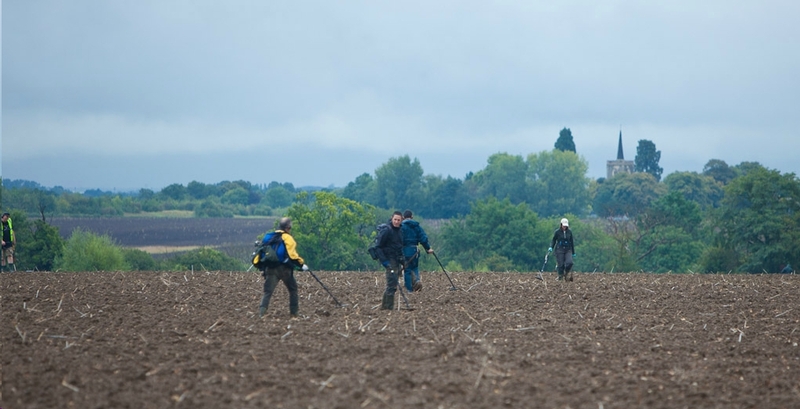 Under Section 42 of the Ancient Monuments and Archaeological Areas Act (1979) it is a criminal offence to use a metal detector on a scheduled ancient monument or a monument in the guardianship of the State. It is also an offence to remove from such a monument any object of archaeological or historical interest found using a metal detector. If in any doubt as to whether a site is scheduled you should check with Historic Scotland or the landowner. The Treasure Act 1996 came into force on 24 September 1997 in England, Wales and Northern Ireland, replacing the common law of treasure trove. of finds and contains useful addresses. What is the definition of treasure? scattered since they were originally deposited in the ground. ✦ votive or ritual deposits. of time (for example those found on urban sites) will not normally be treasure. the owners or their heirs cannot be traced. ✦ objects from the foreshore, which are wreck. protected site without such a licence you may receive a fine of up to level 4.
applies to everyone, including archaeologists. How do I report a find of treasure? that the find might be treasure, they will report it to the local coroner on your behalf. Where will I take my find? confidential if you or the landowner wish. receiving body will deliver it to them for investigation. What if I do not report a find of treasure? What happens if the find is not treasure? decide to give directions that the find should be returned without holding an inquest. What happens if the find is treasure? Once those words had left his mouth, i remembered exactly why i had nothing to do with him and had ‘sadly lost touch’. He clearly had no idea about it and yet was making a judgement on me and my wonderful hobby. How dare he. I carried my mood with me into Monday and into the office; along with my overly large packed lunch. The guys thought i was being tetchy and overreacting but I was still annoyed. I think what annoyed me more was that, when he had asked me the question, my answer as to why i go metal detecting and enjoy it was less than succinct and simply didn’t do it justice. Hence i turned to my colleagues and trusted Facebookers for support and reasons why our hobby is so great!